TGIF Cuddly Men and Poster Contest! Win a Cuddly SRK Poster From Me! Ready to be shocked? One of my co-workers just returned to me her SRK themed Christmas present! To be fair, she is neither desi nor an SRK fan, so it was just a poster of a random stranger. But still!!!! Anyway, I don’t have anything I can do with it, so I am making it a prize for one of you to win in a Comments context. Whoever comments the most between now and the end of the month, gets a beautiful poster of the final image in this post. Nivin Pauly! Always a bit on the cuddly side, and just getting more so as time goes on. See? Don’t you just want to hug up against him like a big squishy pillow? With a bit more beard, so he looks all soft and furry and fuzzy. While we are down south, let’s swing by Madhavan! 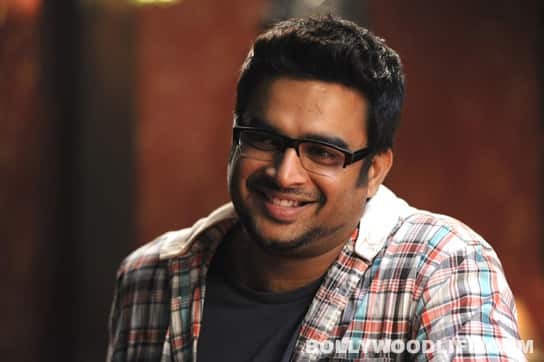 Not muscley present Madhavan, but nice mushy Madhavan from a few years back. See how he has the pillow to protect himself? Because he knows we just want to curl up against him like a big old pillow. See? Even in a police uniform, you just want to hug him. I have to say, present day Mohanlal might be a bit much even for me. And he is also super super old. But wow, young Mohanlal!!!! Soft around the edges, but with that nice steady fire in his eyes? See? Is that it? Is that all the southerners required? Oh wait! PRABHAS!!!! I know I will get in trouble if I forget him, especially after a whole month of no Prabhas on the TGIF posts. See how he’s got that nice “Netflix and chill with a soft man-pillow” vibe to him here? And his sweet little smile really goes well with the whole teddy bear vibe. Okay, NOW can we move North???? Where it will be much harder to find examples! Hmm. Well, there’s Arjun Kapoor, who is all nice and snuggly now instead of that scary boney Gunday look. See how nice he is to lean against? 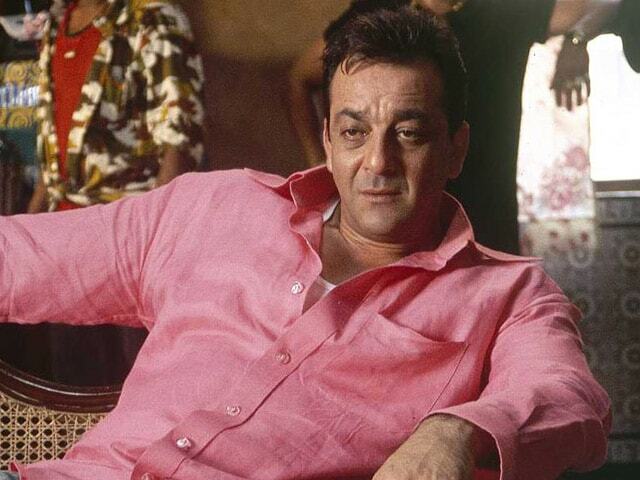 And then there’s Sanjay Dutt! Sure, most of it is muscle, but there’s enough body fat there to make him huggable. While I am thinking of older generations, of course Rishi Kapoor. See how much fun Sridevi is having touching his nice soft cheeks? Is that it? Are there no more Hindi film heroes with nice cuddly shapes? I guess not! Oh wait, there is one. Don’t you want this poster? This entry was posted in Uncategorized and tagged Contest, Cuddly, Poster Contest, Shahrukh Khan, TGIF by mredlich21. Bookmark the permalink. And this Prabhas photo with a beard and glasses always freaks me out. He looks like his own father on this pic. I’ll felt bad about the disappointment that was Vettai, so I felt like I owed you some cuddly men. I kind of feel like watching Mubarakan too! I was tempted to make it this Sunday’s ReRun. Maybe next week. I’ll try my best to watch it. But is Sunil Shetty’s daughter very bad? I refuse even learn her name because I hope she will disappear from movies soon. Yeah, but she’s only got like 4 lines. It’s a very over-stuffed movie and (thank goodness) they lean heavily on the excellent supporting cast. Anil, Ratna Pathak, Illeana D’Cruz, they all get loads to do. Now, as to cuddly men. 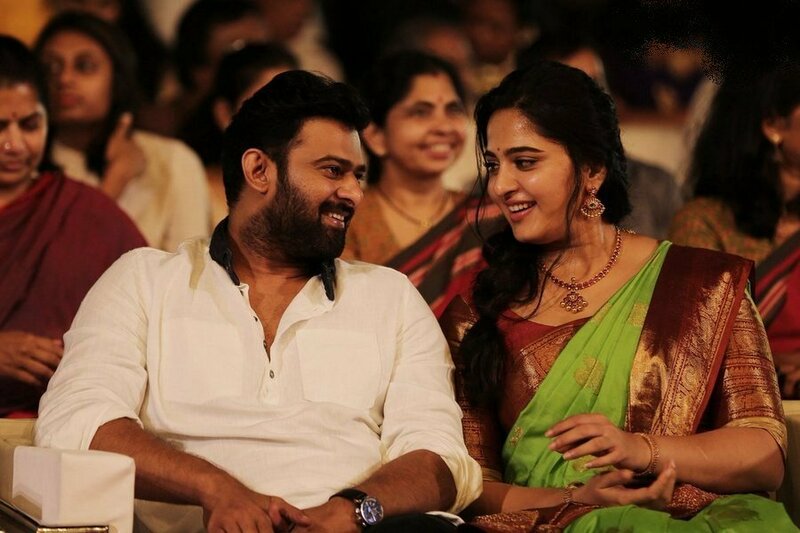 I’m not a fan of teddy bears and I take issue with you hanging that label on Prabhas. To me, he’s like a huge granite boulder I’d like to climb. And the only actor who can get away with cuddliness is SRK. And his is due more to a playful and emotional personality than his body. The man is lean and wiry as a whip, and occasionally, if it’s not CGI’d, even six-packed. I love your comments! Keep commenting on anything you want, I’ve got fanfics going up tomorrow, and there’s always trailer posts and stuff where all you have to say is if you liked the song or not.